For many women Mother’s Day is a time of joy and celebration, but for some, Mother’s Day can be painful. Perhaps your mother was not loving or kind. Maybe like my friend, your mother disowned you and the two of you do not talk anymore. 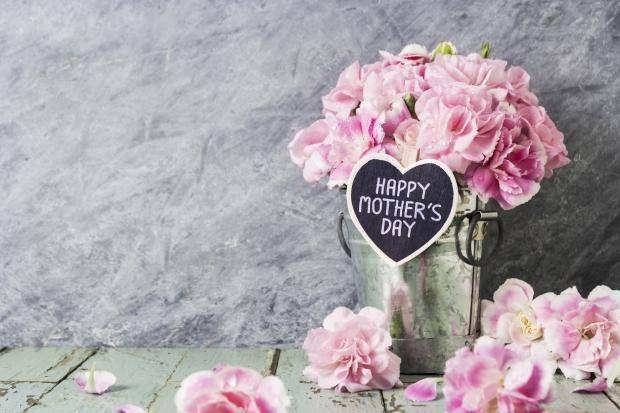 For others, Mother’s Day is a reminder that your mother is no longer here and you still have a deep longing for just one more phone call or lunch with her. I know my own mother struggled with Mother’s Day because my brother (only 2.5 yrs. old) died just a few days before and that memory every year made Mother’s Day hard. To my many friends who have had miscarriages, struggled with infertility, or simply have not married yet and are wondering if you will ever be a mom, Mother’s Day can be challenging. Lastly, Mother’s Day may be a day of unfulfilled expectations as some mothers expect that somehow their family is going to fulfill something deep within our hearts that only Jesus can truly fulfill. Maybe your family did not do something in the way in which you expected. Write: Write a journal entry about the things that you learned from your mother and how they are living-on in your life, so future generations can know your mother’s legacy and how she impacted you. This year I’m choosing to celebrate motherhood differently. I want to be intentional and be grateful for all the work it entails and that I am capable of doing it. To my friends that are hurting on Mother’s Day, you are in my prayers and I’m praying that God meets your every need in a way that only He can.